DeLena Ciamacco: The Real Estate Expert: LISTING BACK ON THE MARKET IN NEW ALBANY! 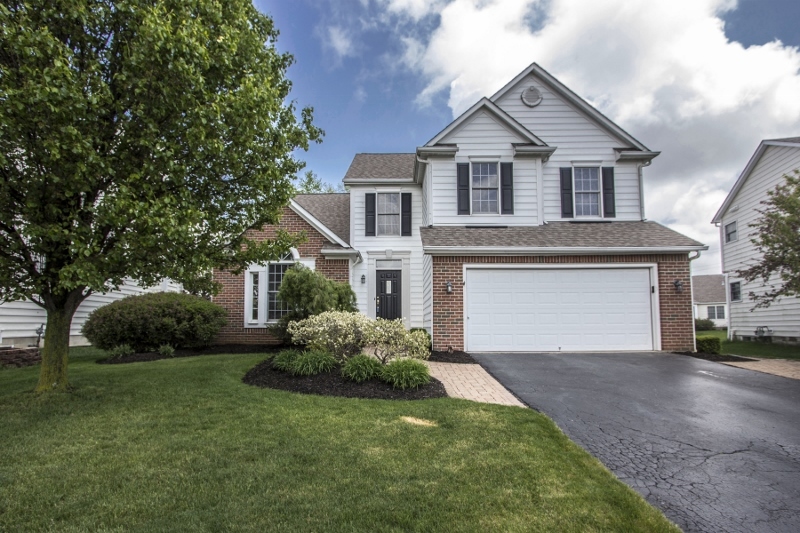 VERY SPACIOUS 5 LEVEL HOME… on a gorgeous ~1/3 acre treed lot overlooking the pond! ~2,600 SF on 4 finished levels! Open, ceramic Foyer. 1st floor Den/Living Room with cathedral ceilings. Vaulted Great Room has skylights, surround sound & gas fireplace. Fully applianced Kitchen has wrap around cabinets, Corian counters & walks out to a deck & custom paver patio. Vaulted Master Suite has plant ledge, walk-in closet & private Bath with garden tub. Finished 4th level has Family Room, 5th BR/Den & Full Bath (perfect In-law/Guest/Teen Suite). Many upgrades! 5BRs & 3.5 Baths. New Albany Schools. Only $304,900! Call DeLena today!